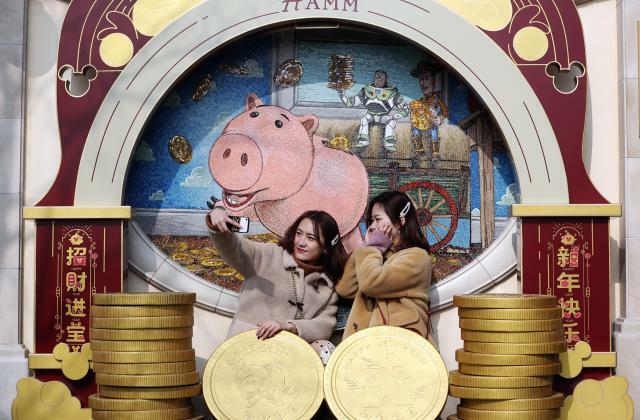 Niveau restauration l'offre est hyper complète à Shanghaï Disney Resort. 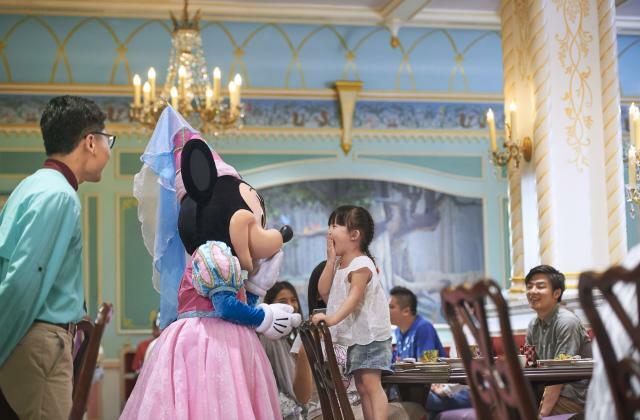 En plus de tous les restaurants à l'intérieur de Shanghaï Disneyland, il y en a une panoplie de toutes sortes à Disneytown, dont la plus part sont désertés ! Effectivement pas de quoi en faire un drame. Quand j ai visité sdl je m attendais à bien plus d incivilité au regard de ce que j avais lu et finalement ça allait. 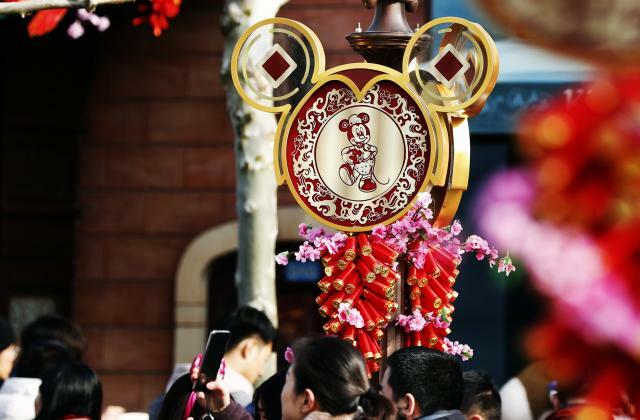 Shanghai Disney Resort renouvelle son offre de pass semi-annuels, ceux-ci seront disponibles à partir du 2 août 2018 et valables jusqu'au 4 février 2019 avec différentes restrictions selon la formule choisie. Au cours des six prochains mois, le resort lancera un certain nombre de célébrations thématiques avec des divertissements enchanteurs, des décorations festives, des produits exclusifs et de nouvelles options de restauration offrant de nouvelles expériences à explorer à chaque visite ! 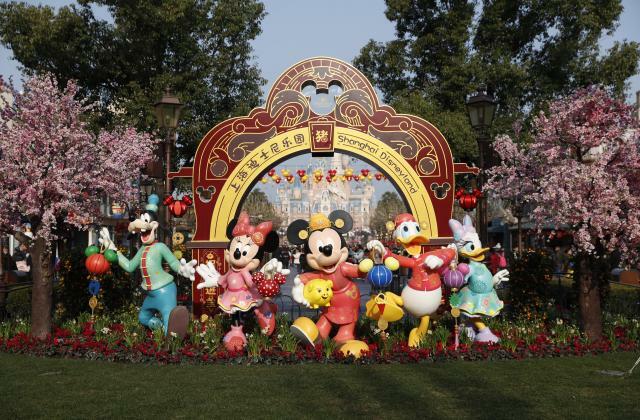 Shanghai Disney Resort today announced the launch of the all-new Shanghai Disneyland Half-Year Pass, set to go on sale August 2. 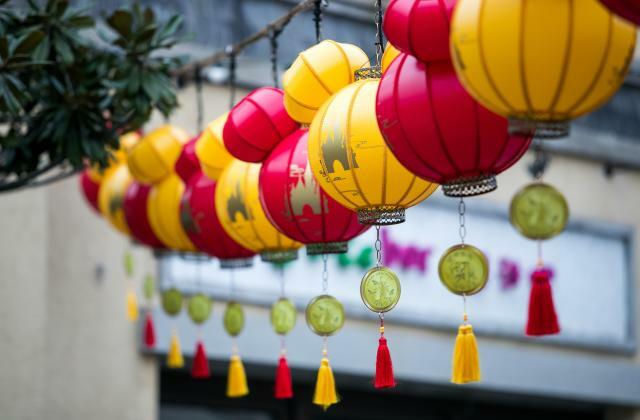 This brand new product provides a tremendous value for guests, allowing them to enjoy all that the resort has planned, from this year’s special summer events and entertainment all the way through the Chinese New Year-themed celebrations in 2019. The resort also announced special renewal offers and bonus park entries for current and previous Seasonal Pass holders, who can purchase the pass from as early as July 23. Over the next six months, the resort will launch a number of unforgettable themed celebrations with enchanting entertainment, festive decorations, uniquely themed merchandise and dining options, and more, providing new experiences to explore on every visit. 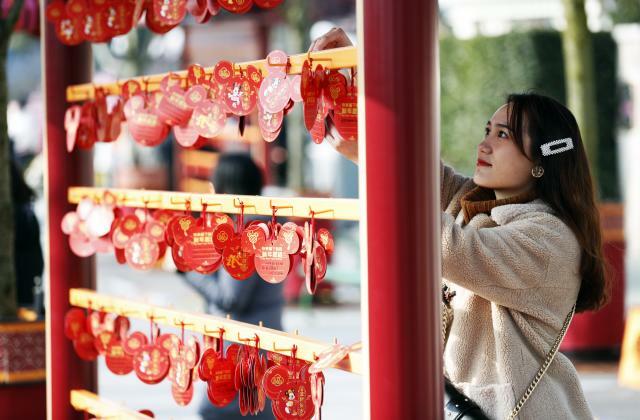 New Half-Year Pass holders will have the opportunity to enjoy these seasonal celebrations – along with traditional Chinese and international holidays – like never before. The resort will also be hosting the first-ever Disney Inspiration Run (valid registration is required) and a special birthday party for Mickey, adding to the excitement guests can enjoy over the next six months. The 2018 Half-Year Pass will be available for public purchase beginning August 2, and will be valid for multiple entries by the same guest from August 2, 2018 to February 4, 2019. Standard, Child, Senior and Disabled passes will be offered at three tiers: Weekday, which is valid for admission on weekdays (excluding October 1-5, December 31, 2018 and January 1, 2019, but including the working weekends of September 29-30 and December 29, 2018); Any Day, which grants pass holders access to the park on any day through February 4 (excluding October 1-7, 2018); and Sunday, which allows pass holders park access on any Sunday (excluding October 7 and December 30, 2018). Current and previous Shanghai Disneyland Seasonal Pass holders will also be able to enjoy early access to purchase the new 2018 Half-Year Pass at a discounted rate. 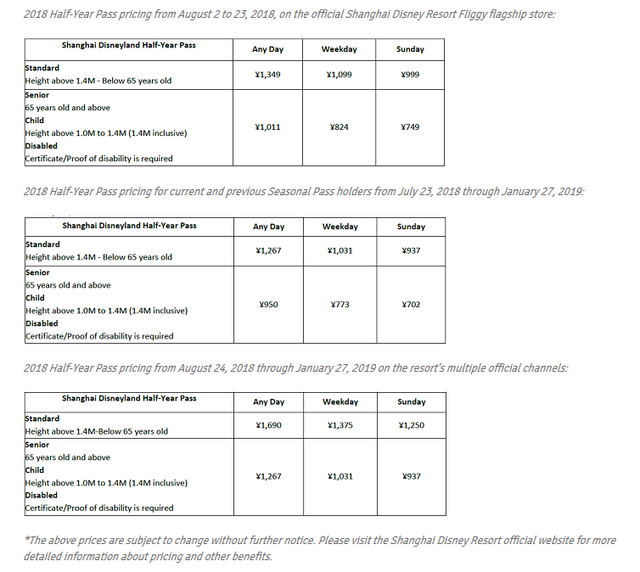 From July 23 through August 1, 2018, current and previous Seasonal Pass holders can enjoy a special discounted price on the new Half-Year Pass via the resort’s official WeChat account and the official Shanghai Disney Resort Fliggy flagship store, with entry valid from as early as July 24, 2018. From August 2 to 12, 2018, the new Half-Year Pass will be exclusively available for first-time buyers via the resort’s official Fliggy flagship store, with a limited-time early-bird discount in celebration of Alibaba’s Membership Day. 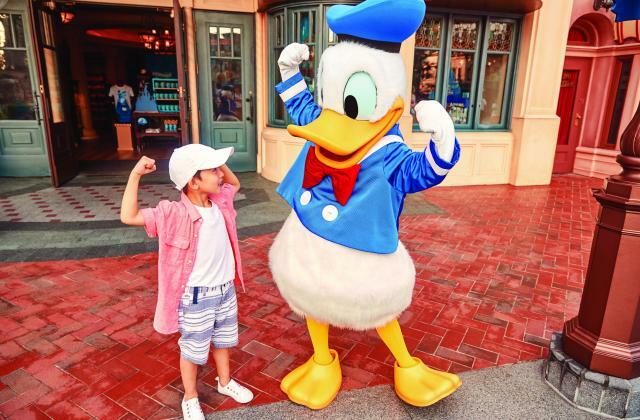 Lucky consumers will also have the chance to win a variety of great resort-sponsored prizes and coupons by participating in interactive activities hosted on Fliggy during the site’s special Shanghai Disney Resort brand day on August 2, 2018. From August 13, 2018, the new pass will be available for purchase across a wide range of official channels, including the resort’s official WeChat account, the official flagship store on JD.com, the official Fliggy flagship store, and the resort’s official stores on Ctrip, Dianping, etc., with more channels set to open at a later date. Shanghai Disney Resort - 23 juillet 2018. 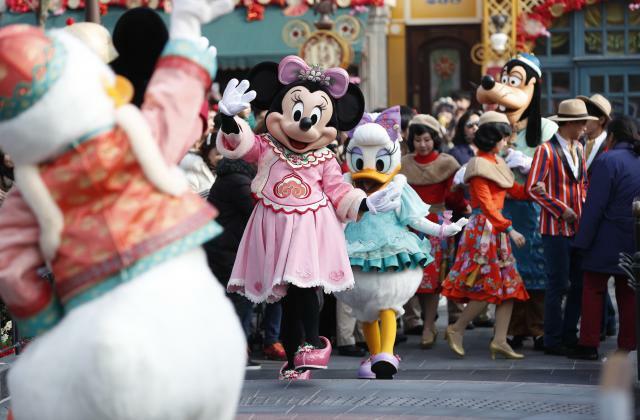 When can guests purchase their Half-Year Pass ? The 2018 Half-Year Pass will be available for public purchase beginning August 2, and will be valid for multiple entries by the same guest from August 2, 2018 to February 4, 2019. Current and previous Shanghai Disneyland Seasonal Pass holders will also be able to enjoy early access to purchase the new 2018 Half-Year Pass at a discounted rate. 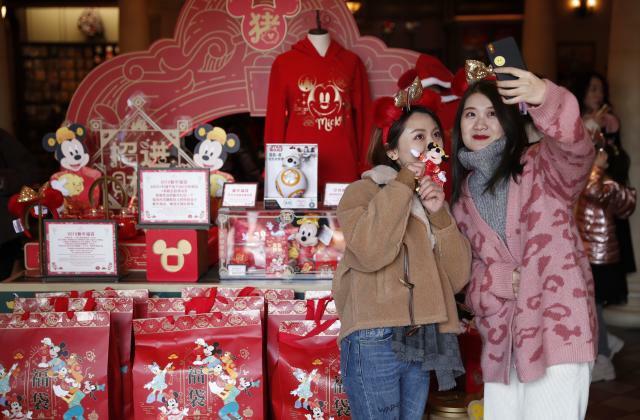 From July 23 through August 1, 2018, current and previous Seasonal Pass holders can enjoy an approximately 25% discount on the new Half-Year Pass via the resort’s official WeChat account and the official Shanghai Disney Resort Fliggy flagship store, with entry valid from as early as July 24,2018. From August 2 to 12, 2018, the new Half-Year Pass will be exclusively available for first-time buyers via the resort’s official Fliggy flagship store, with a limited-time early-bird discount of approximately 20% in celebration of Alibaba’s Membership Day. 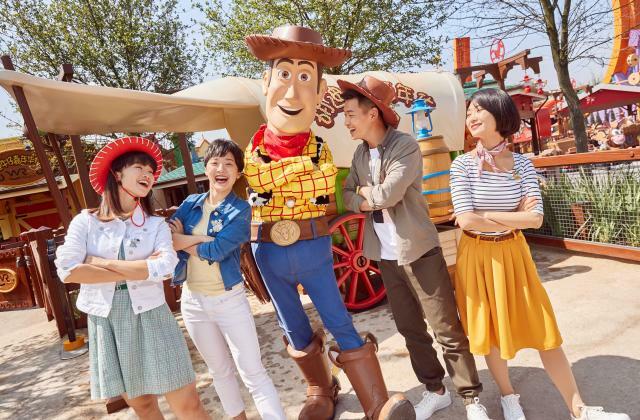 Lucky consumers will also have the chance to win a variety of great resort-sponsored prizes and coupons by participating in interactive activities hosted on Fliggy during the site’s special Shanghai Disney Resort brand day on August 2, 2018. What is the price of the new Half-Year Pass ? We offer Weekday, Any Day and Sunday passes. Children, seniors and disabled guests can purchase the new Half-Year Passes at reduced prices. Standard, Child, Senior and Disabled passes will be offered at three tiers: Weekday, which is valid for admission on weekdays (excluding October 1-5, December 31, 2018 and January 1, 2019, but including the working weekends of September 29-30 and December 29, 2018); Any Day, which grants pass holders access to the park on any day through February 4 (excluding October 1-7, 2018); and Sunday, which allows pass holders park access on any Sunday (excluding October 7 and December 30, 2018). 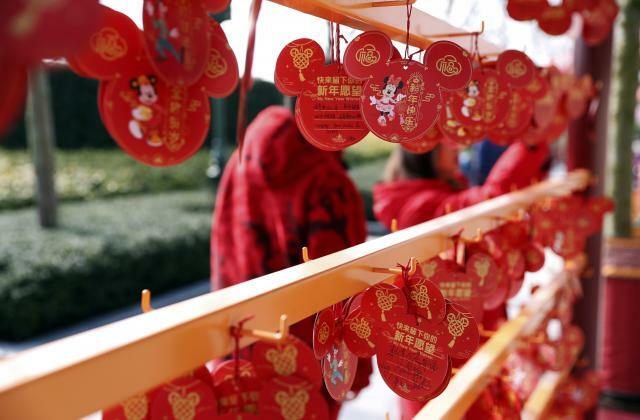 What does the Shanghai Disneyland Half-Year Pass include ? 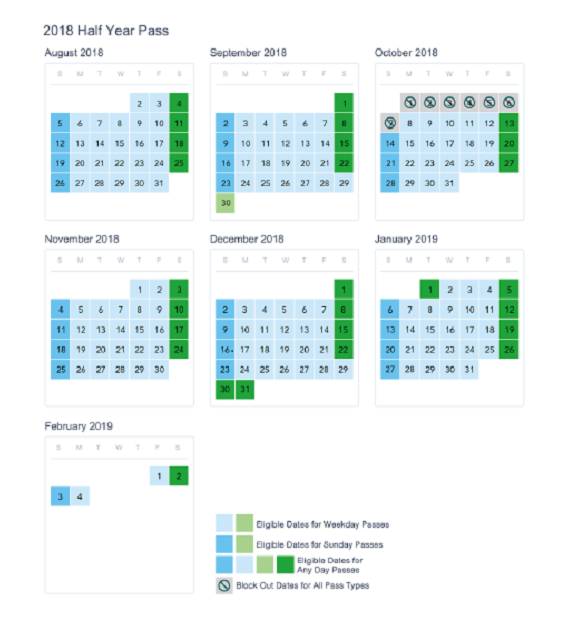 The 2018 Half-Year Pass will be available for public purchase beginning August 2, and will be valid for multiple entries by the same guest from August 2, 2018 through February 4, 2019. Standard, Child, Senior and Disabled passes will be offered at three tiers: Weekday, which is valid for admission on weekdays (excluding October 1-5, December 31, 2018 and January 1, 2019, but including the working weekends of September 29-30 and December 29, 2018); Any Day, which grants pass holders access to the park on any day through February 4 (excluding October 1-7, 2018); and Sunday, which allows pass holders park access on any Sunday (excluding October 7 and December 30, 2018). Current and previous Seasonal Pass holders can activate and use the new Half-Year pass from as early as July 24, 2018. * Please visit the Shanghai Disney Resort official website for the full list of special benefits as well as pass holder Terms & Conditions. Is a government ID required to purchase a Half-Year Pass ? Yes, a government ID is required at the time of purchase. However, the guest who purchases the Half-Year Pass does not have to be the person who will use the Half-Year Pass. The Half-Year Pass will be associated with the identity and photo of its user on the first visit and is non-transferrable after that time. A guest can only own one Half-Year Pass in his/her name. How do guests collect their Half-Year Pass ? Starting August 2, 2018, guests who have already purchased a Half-Year Pass should proceed to the theme park’s Main Entrance ticket booths. Guests will have their photo taken and their pass issued at that time. Current and previous Shanghai Disneyland Seasonal Pass holders can purchase the new Half-Year Pass starting July 23 and can activate and use the new Half-Year pass from as earlier as July 24, 2018. Guests must use the same pass from their first visit for subsequent visits and their photo on file will be used for validation. 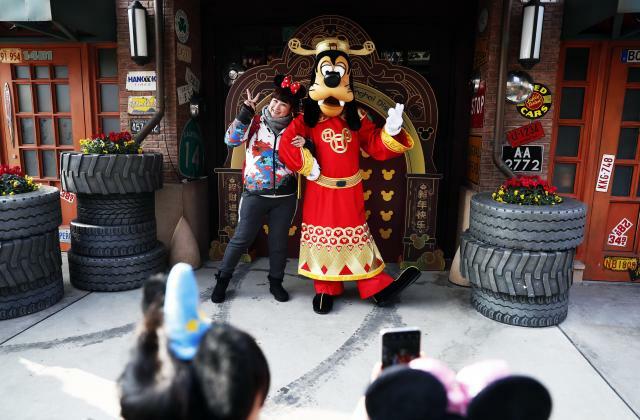 After February 4, 2019, all Shanghai Disneyland Half-Year Passes will expire and will no longer be valid for entry. What are the restrictions on the Half-Year Pass ? Admission is subject to available park capacity each day. The Half-Year Pass does not give access to the park during special events that require a separate admission charge, nor does it give free access to the parking lot, nor the Walt Disney Grand Theatre. Can guests change the name on their Half-Year Pass ? The Half-Year Pass will be associated with the identity and photo of its user on the first visit and is non-transferrable after that. Only a guest whose name appears on the pass and whose picture is associated with the pass may use it for park entry. Guests should always bring their government ID to the park with them each time they use their pass, as their government ID will be requested by our Cast Members to confirm their identity. 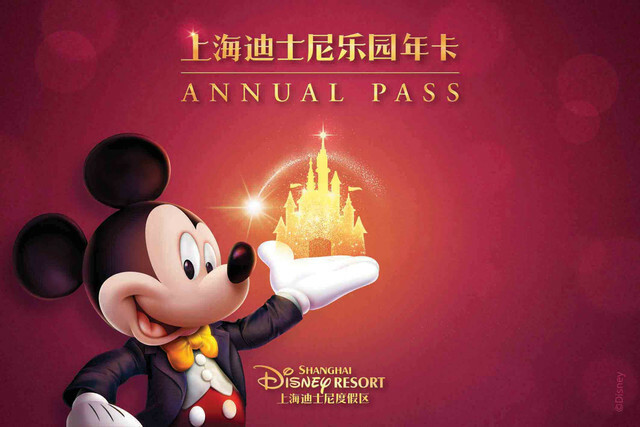 Shanghai Disney Resort lance son premier pass annuel ! Jusqu'à présent, le resort ne proposait en effet qu'un pass semi-annuel d'août à février. 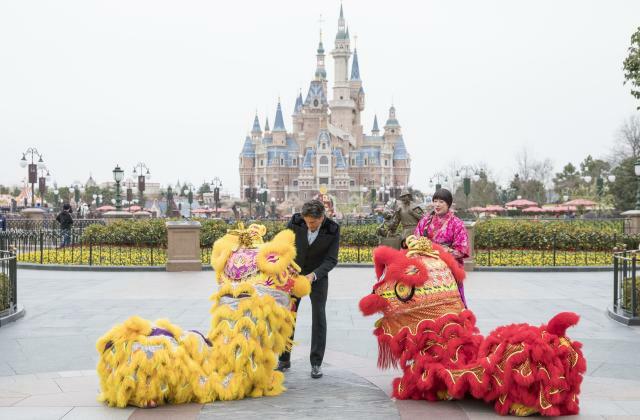 Shanghai Disney Resort today announced the launch of the first-ever Shanghai Disneyland Annual Pass. 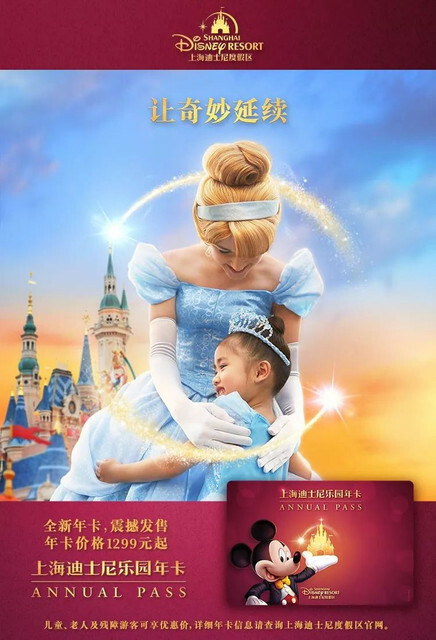 Officially available beginning January 25, the brand-new Annual Pass provides incredible value for guests, giving them the opportunity to enjoy a full 12 months of magic at Shanghai Disneyland with family and friends - from year-round themed celebrations with exciting entertainment and festive decorations, to unique merchandise and memorable dining options. Shanghai Disney Resort - 25 janvier 2019. 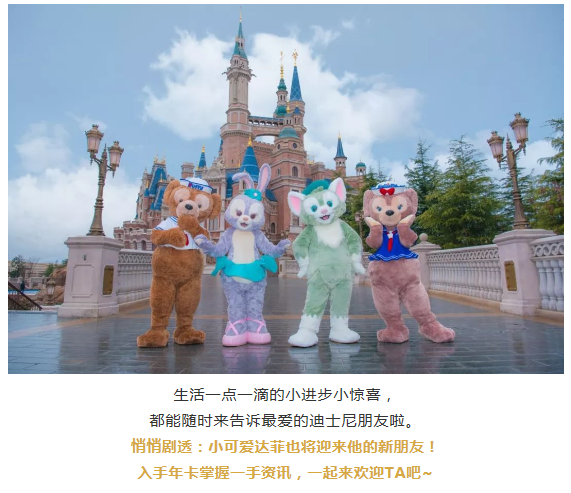 Avec le lancement du pass annuel, le resort s'est mis à teaser sur les réseaux sociaux chinois l'arrivée à Shanghai Disneyland d'un nouvel ami de Duffy the Disney Bear ! 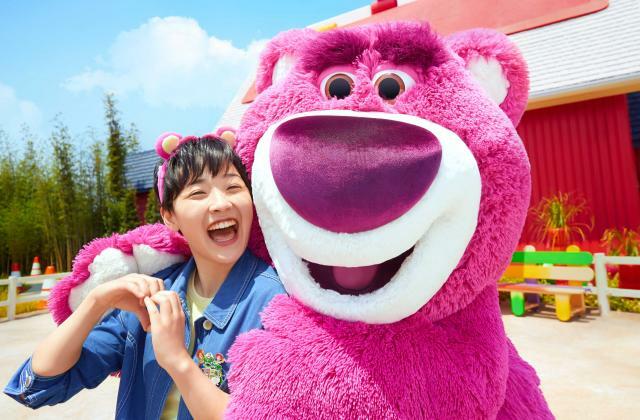 Il s'agit vraisemblablement d'un nouveau personnage, le septième à rejoindre la franchises après Duffy, Shellie-May, Gelatoni, StellaLou, Cookie (exclusivité Hong Kong Disneyland) et Olu (exclusivité Aulani, a Disney Resort & Spa). 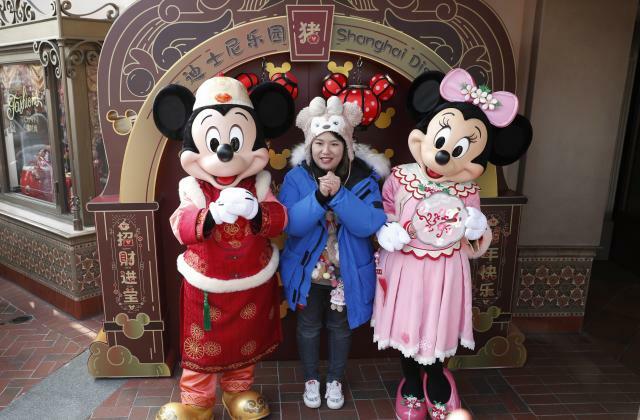 Shanghai Disney Resort - 5 février 2019. 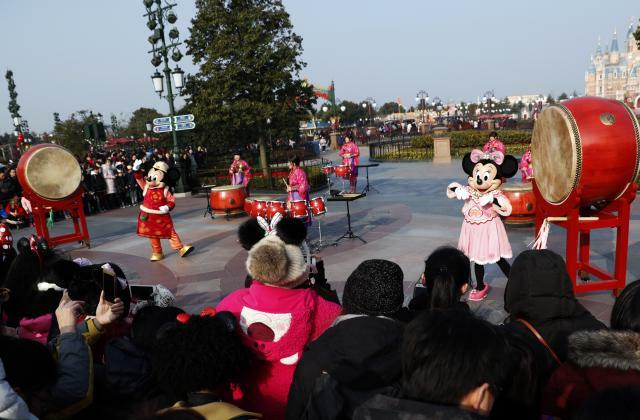 La baisse de fréquentation du Parc Shanghai Disneyland se confirme en ce premier trimestre. L'activité reste malgré tout rentable avec de bonnes perspectives pour l'avenir rassure Bob Iger. 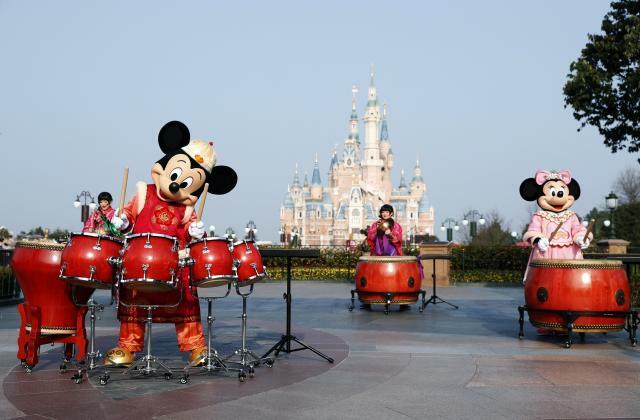 Ils ont eu l’intelligence de ne pas construire trop d’hotels au début et Shanghai Disneyland est rentable depuis son ouverture malgré la baisse de fréquentation si les prix ont augmentés,ça contrebalance la baisse de fréquentation. Si Dlp avait ouvert avec juste 2 grands hôtels ,il aurait sûrement été rentable . Le vrai souci de DLP, c'est d'avoir été construit entièrement sur l'emprunt, avec une dette abyssale à rembourser, auxquelles s'ajoutent les royalties démentielles que touchait TWDC. S'il avait été construit sur un autre modèle économique, il aurait sans doute été rentable depuis belle lurette. A la place de ça, ils se sont traînés cette dette comme un boulet durant plus de 20 ans... Shanghai énéficie sans doute aussi d'une main d'oeuvre bien moins chère. Sinon, pour SDL, le fait que la fréquentation baisse prouve surtout que le parc doit être plus dynamique en nouveautés. TSL, c'était du pipi de chat avec ses manèges. Et t'en fais quoi des actionnaires qui ont crée le capital social d'Euro Disney ? Sans parler des dons de l'Etat français. Comme la majorité des investissements des entreprises, les emprunts et les frais financiers qui en découlent font partie de la vie des entreprises. Dis-toi par ailleurs que Euro Disney n'avait ni à financer les acquisitions foncières, ni à participer aux frais d'aménagements ferroviaires et autoroutiers, si tel avait été le cas l'investissement initial aurait été encore plus lourd.